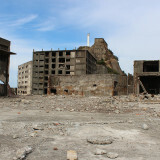 2016.5.9 by CD Cook, Jr. The image of a large sumo wrestler is an iconic symbol of Japan and is as famous as samurai and ninja from the Land of the Rising Sun. 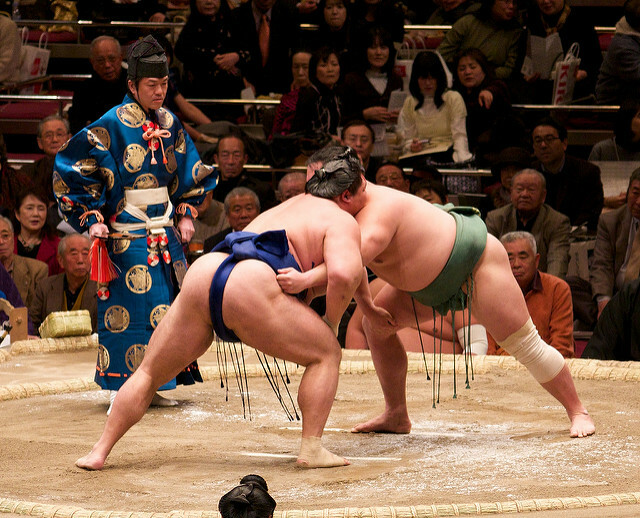 The traditional sport of sumo has been a part of Japan for hundreds of years and appeals to spectators today. The simplicity, ceremony and thundering intensity draw a crowd every tournament. 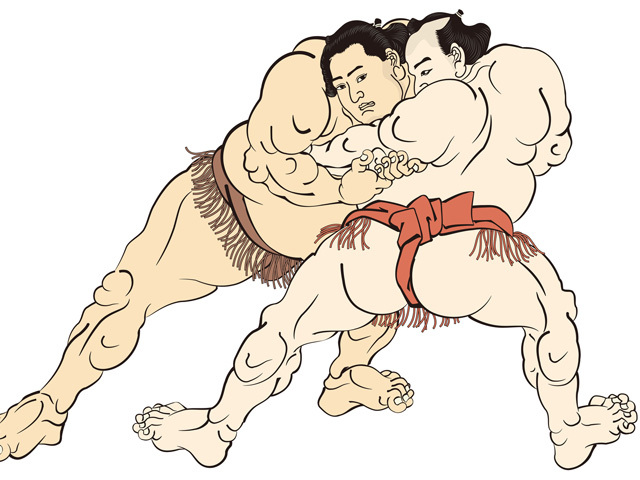 The essence of sumo is hand to hand combat without weight classes, weapons or rules. Two competitors enter the ring after a pre-match ceremony that includes stare downs, salt throws for purification and a show of entering without weapons. The single judge in the ring gives the competitors “rikishi” the go ahead and the first man to go out of the ring or to touch the ground inside the ring loses the match. 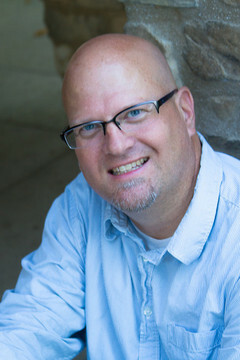 Touching is defined as any part of of the body other than the soles of the feet so even if the topnot of a wrestler’s hair brushes the ground, the match is lost. Closed fists are disallowed but strikes with an open hand are legal. The pre-match ceremony stretches five or more minutes, however most matches are over in less than 30 seconds. After the conclusion of the match, both competitors meet again in the ring and end the confrontation with a ceremonial bow of respect. For the young, athletic and adventurous it is possible to become a sumo wrestler. Simply pass the weight, height and age requirements for new wrestlers at the official Japan Sumo Federation certification and join a sumo stable or club “heya” where wrestlers live and train full time. Sumo is a way of life and holding a job while training is simply undesirable since becoming a rikishi necessitates a full time commitment. An easier way to get in is to buy a ticket! 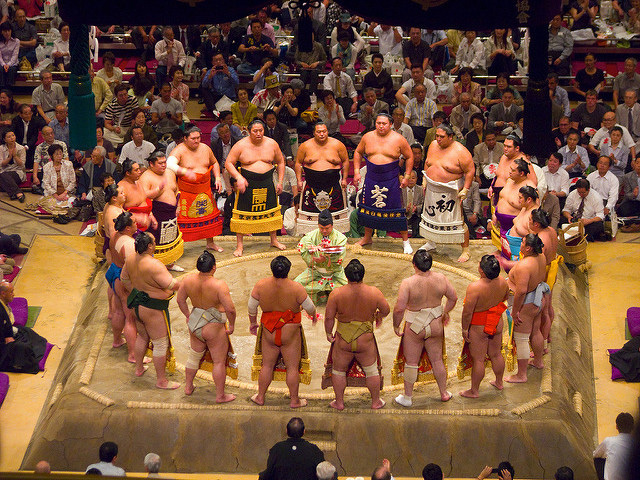 Sumo tournaments are held regularly throughout the year in Tokyo, Osaka, Nagoya and Fukuoka. Seats available at the arena are both stadium style and tatami mat style including snacks to enjoy the competition. A tournament runs 15 days with dozens of matches each day starting with lower ranked wrestlers leading up to the top ranked stars. 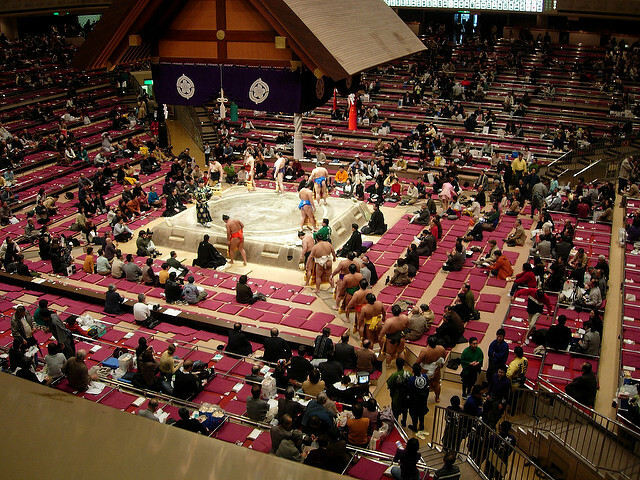 Tournaments in Tokyo are held in the National Sumo Hall “Ryogoku kokugikan”. 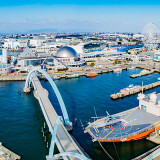 The Ryogoku area of Tokyo can be called “sumo town” since many training stables are located in the vicinity of the stadium. Sumo wrestlers between training sessions can sometimes be seen walking around the area dressed in traditional kimonos and “geta” wooden flip flops. If the tournament is over, a free sumo museum at the stadium is open on weekdays year round. In between the main tournaments, the Japan Sumo Association holds road shows or “jungyo” in local areas. The jungyo exhibition tournaments are held to grow the popularity of the sumo by giving residents of outlying areas a chance to view the sport in-person. Jungyo also coincide with new wrestler recruitment in the area as well. 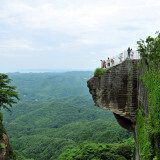 Since win-loss records at the exhibition tournaments are excluded from consideration for promotion through the ranks, jungyo are a more light-hearted event. During part of the exhibition event, there are even a couple of wrestlers who perform a comedy skit. The Japan Sumo Federation has the latest schedule of jungyo exhibitions and events have been held overseas. Visiting a sumo stable to watch practice is possible under the right circumstances. While sumo stables are generally closed to the public and focused on their training mission, certain stables are open to visitors. Contacting the the stable directly is the suggested approach. Early morning is the best time to visit since wrestlers will wake up and train for hours. Only after the morning training session do the rikishi have a large meal to bulk up. The stables appear like most other buildings so approach the door even if the exterior is looks different than expected. One visitor standing outside a stable debating whether it was the right place was suddenly met with a young wrestler who came out to signal the visitor inside to the practice area. Stables with non-Japanese wrestlers are generally more open to non-Japanese visitors at practice sessions. And if you are just hungry and would like to eat like a sumo wrestler, then a chanko nabe restaurant is the best option. 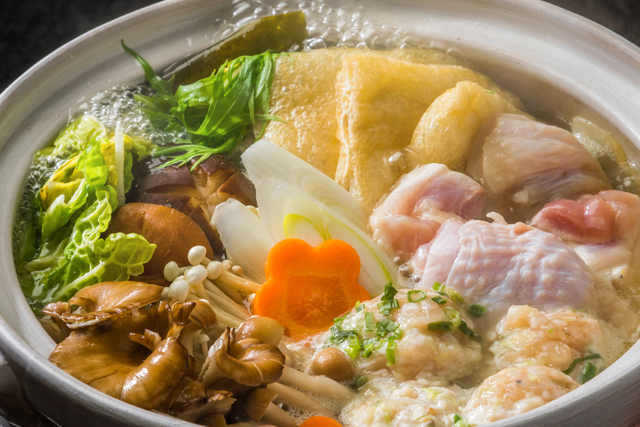 One of the mainstays of the the sumo diet is a hot stew with meat, seafood and vegetables called “chanko nabe”. Retired wrestlers have opened chanko nabe restaurants in many locations and you will even find a chanko nabe chain of restaurants across Japan. While the sumo judges paddle may never swing in your direction indicating victory, getting inside sumo is possible. Understanding the discipline, rich tradition and ceremony in this sport of giants is a route to unlock the national psyche of Japan. And the intense competition is entirely entertaining.